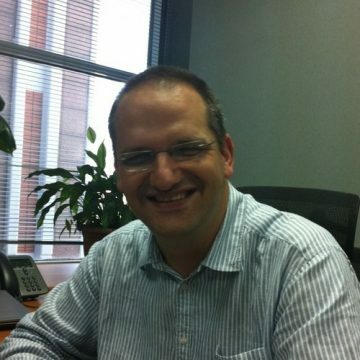 Eytan is the Country Manager of TravelersBox Turkey. He previously worked as a Business Development Analyst and Corporate Affairs Project Responsible at Eli Lilly Turkey. He also held different positions in different organizations. Eytan holds a Bachelor degree in Business Administration from Istanbul University and a Master degree in International Marketing from University of Strathclyde.